Norfolk Community Foundation would like to thank everyone who has supported and donated to the Surviving Winter appeal over the past few months. The appeal has raised almost £124,000 so far – the most the appeal has ever raised by over £68,500. 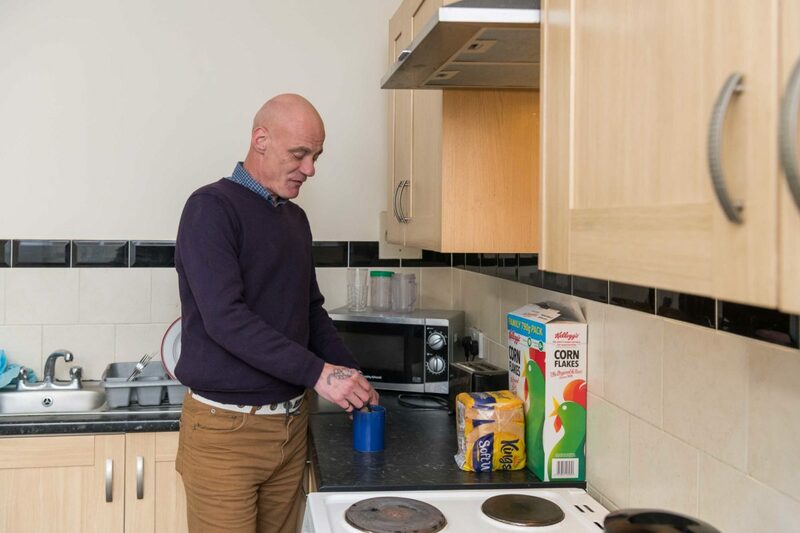 The Surviving Winter appeal tackles winter poverty and isolation in Norfolk by providing essential support to some of the most vulnerable in our community. Those who have faced very real challenges include older people, those who are disabled, people with chronic medical conditions, the homeless and families and children living in low income households. The aim is not to just to help prevent crisis, but also to help people plan ahead and find their way to a more positive future in the long term. 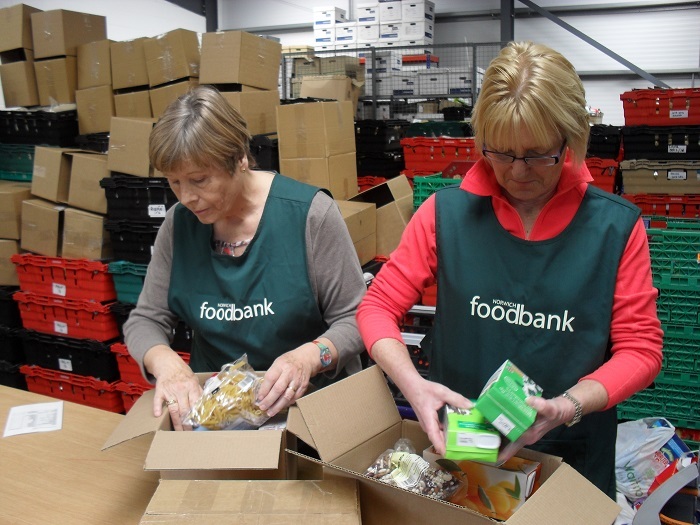 Across Norfolk, foodbanks have issued 202 fuel vouchers, helping 302 adults and 200 children. In addition, £3,500 worth of ‘winter packs’ have been distributed to those in need which included socks, gloves, hats etc. In addition, 19 grants worth over £63,000 have been distributed to other local organisations to support their work with vulnerable groups on the frontline. These include charities supporting people with learning disabilities, deprived communities and isolated older people through the cold winter months. This year’s Surviving Winter appeal could not have helped so many people without the support of the local community, showing what can be achieved by people joining together to help the less fortunate. Together, Norfolk shines brighter. Many thanks again for your help and support, in my time of need. Please accept my thanks from the bottom of my heart, I truly mean that, in a harsh world, there are still some guardian angels looking out for other people. I can finally have some hot water and heating on at last! You are an amazing team that can give a glimmer of hope to people who are down and out of their luck.